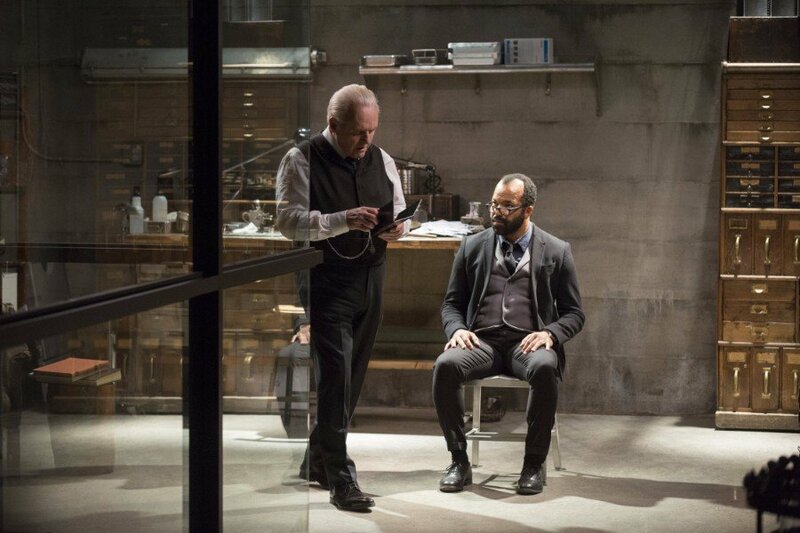 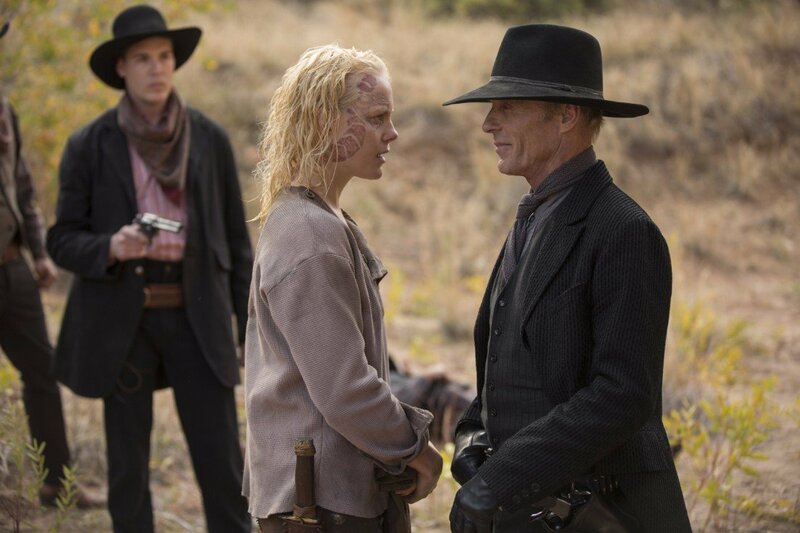 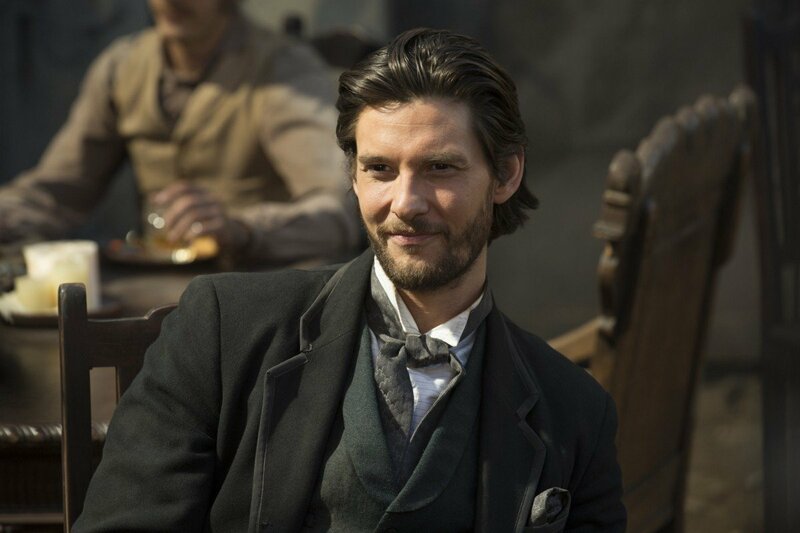 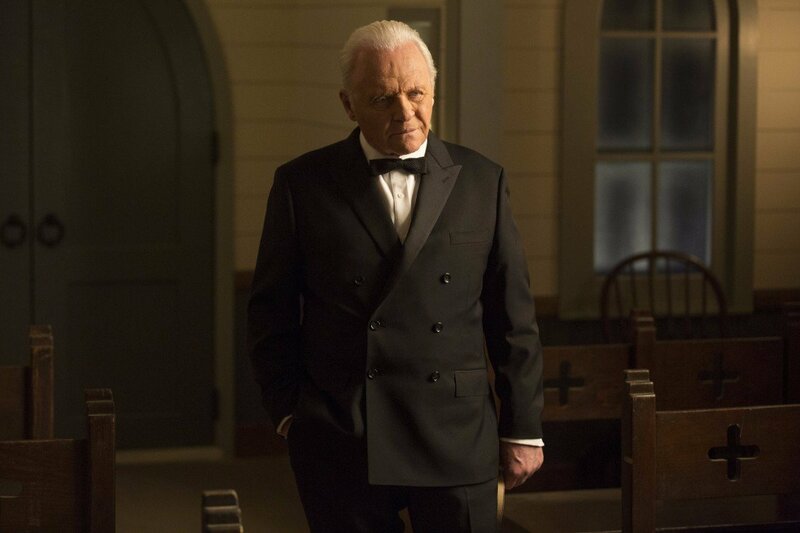 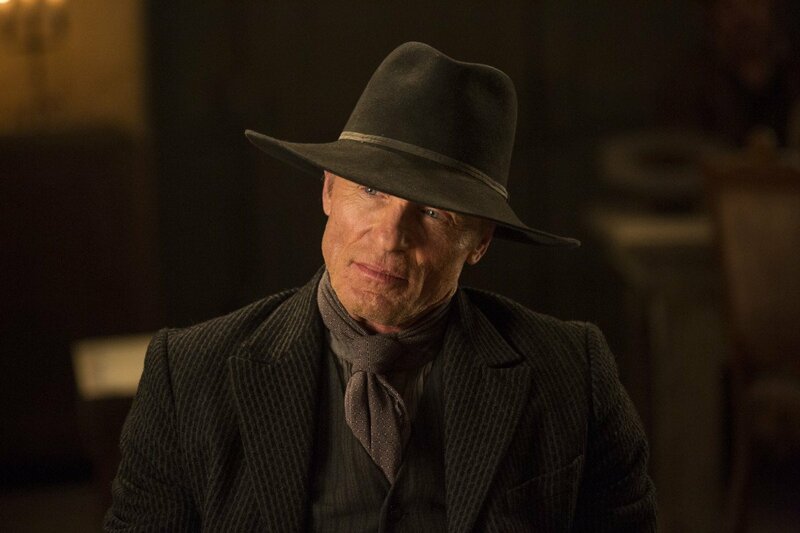 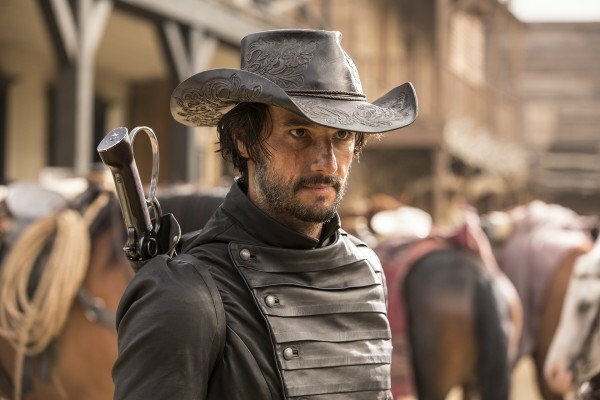 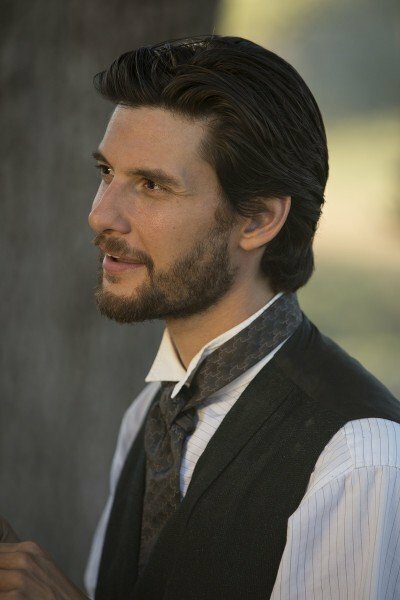 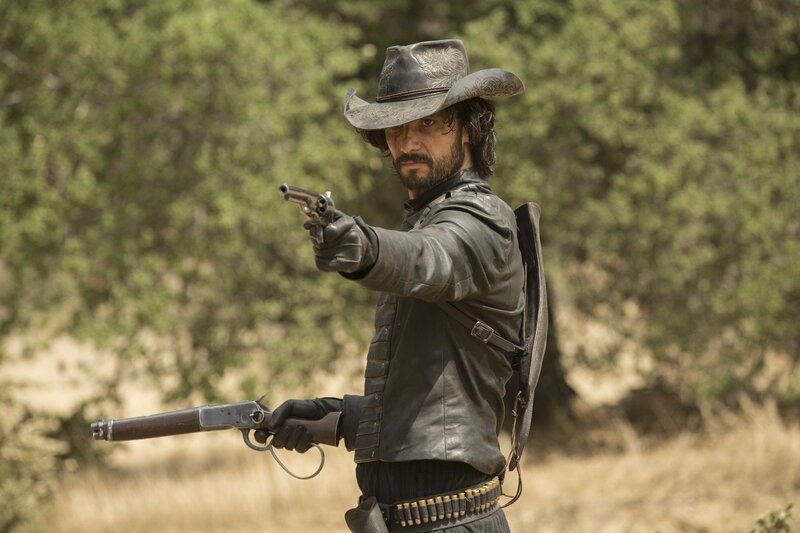 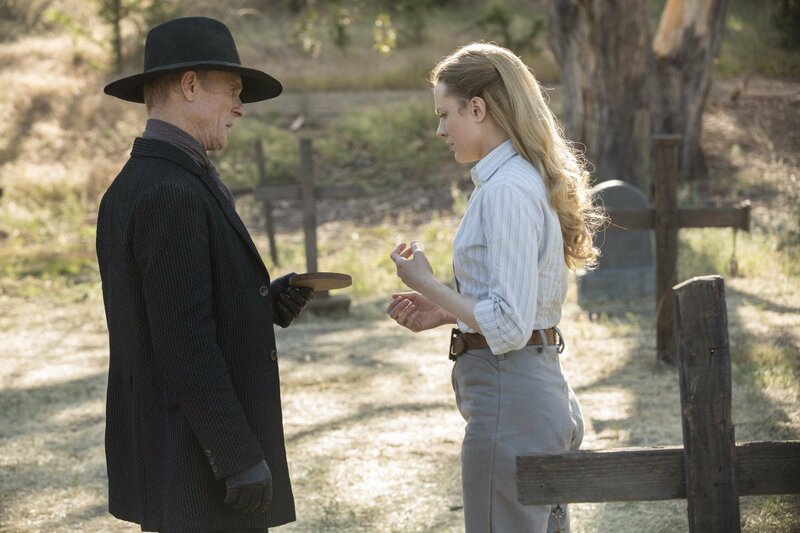 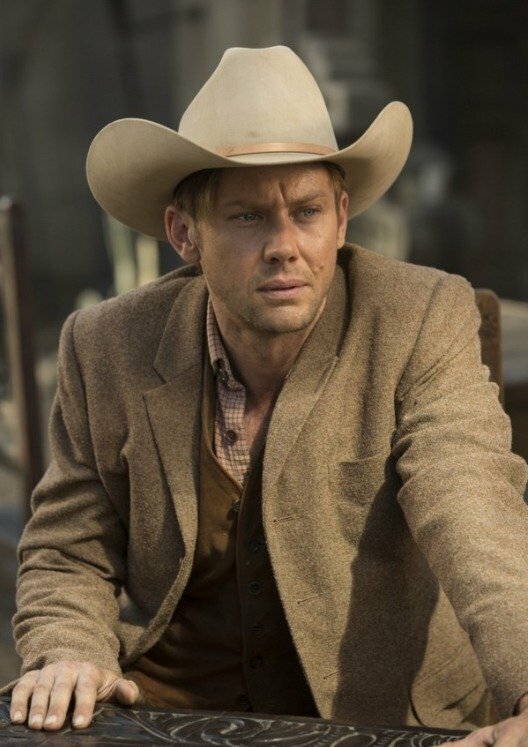 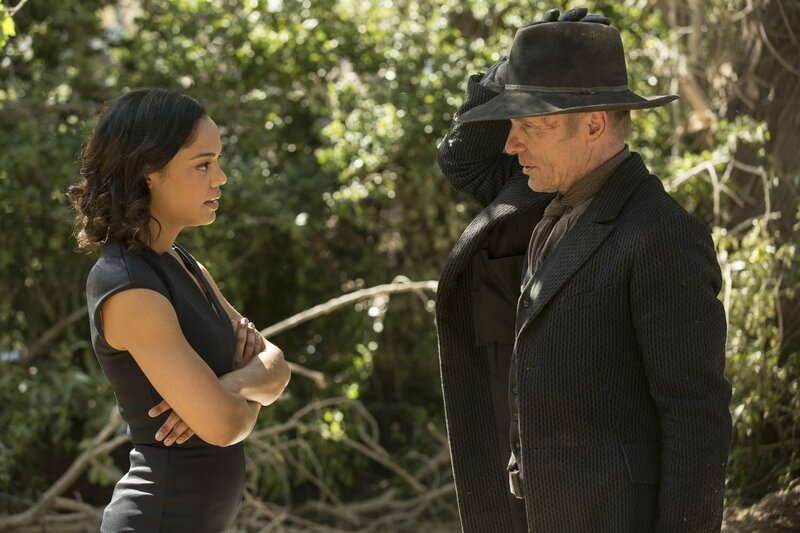 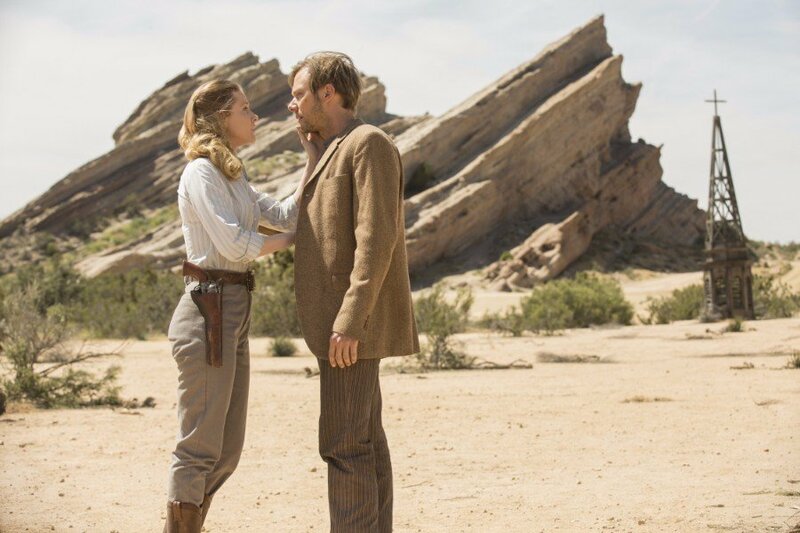 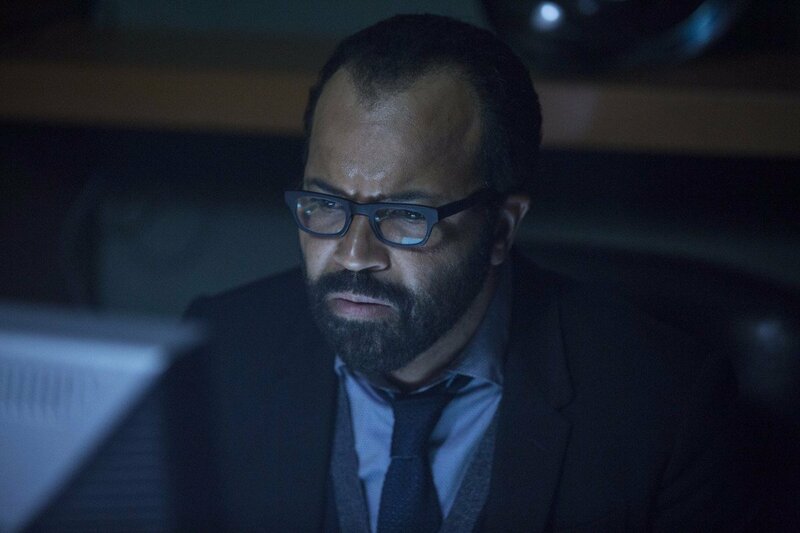 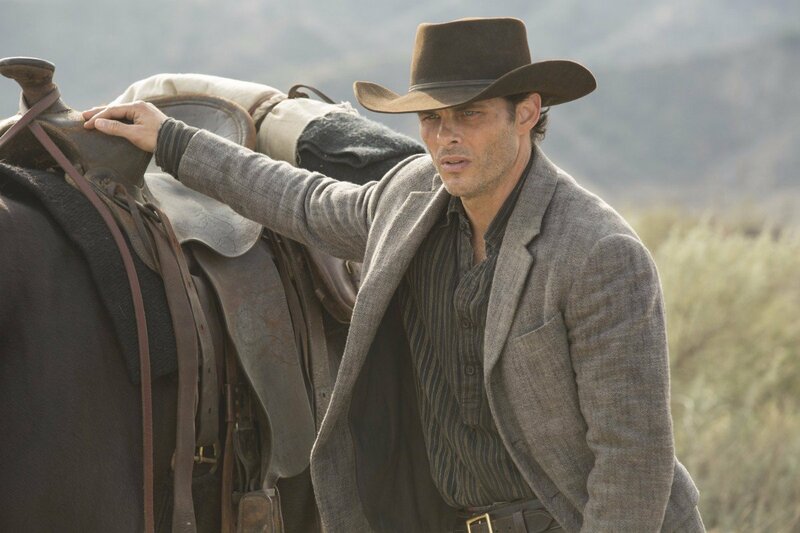 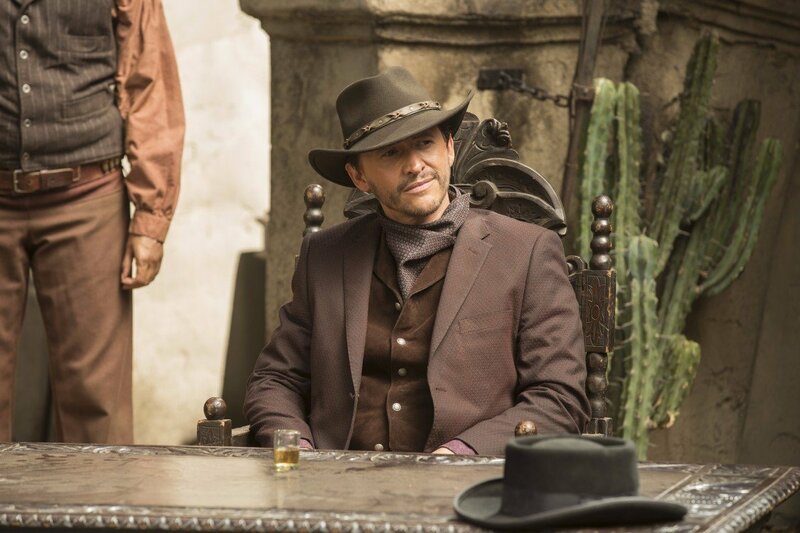 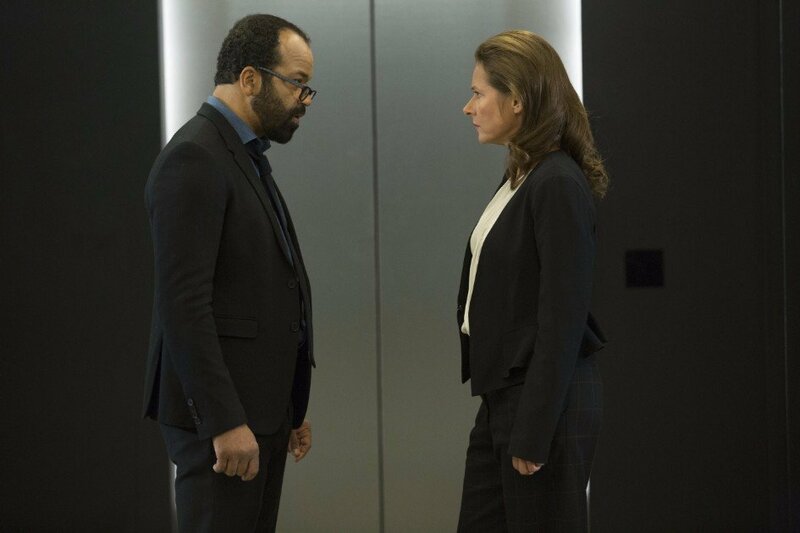 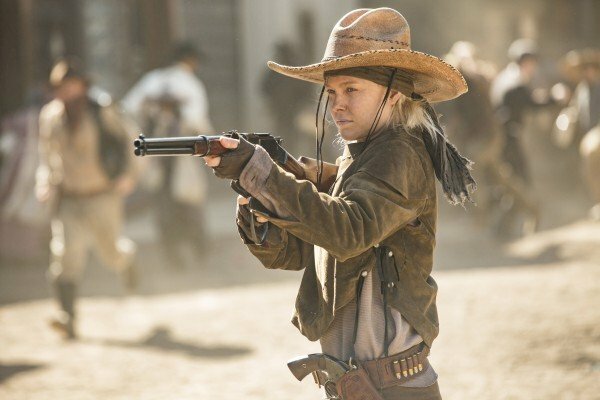 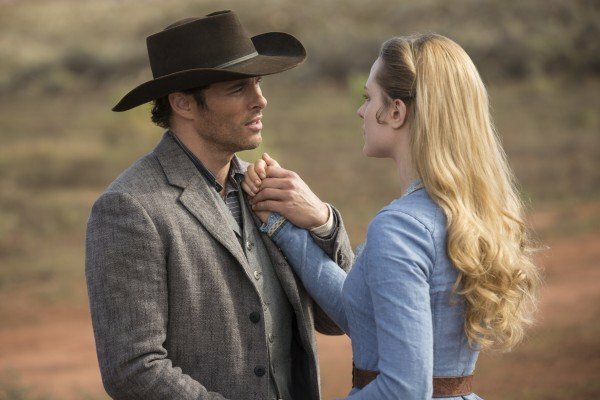 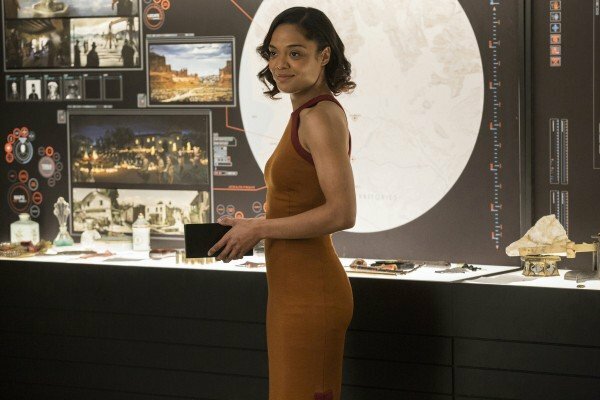 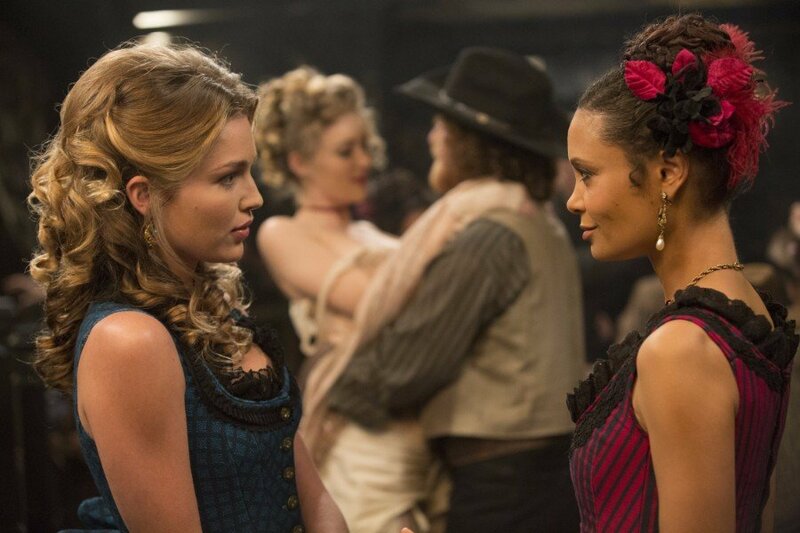 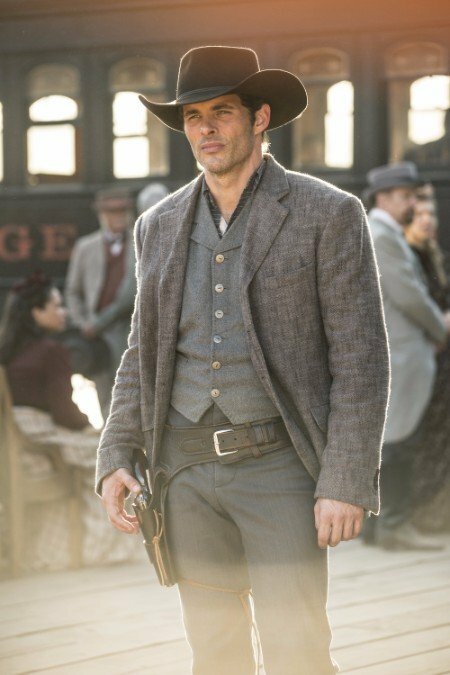 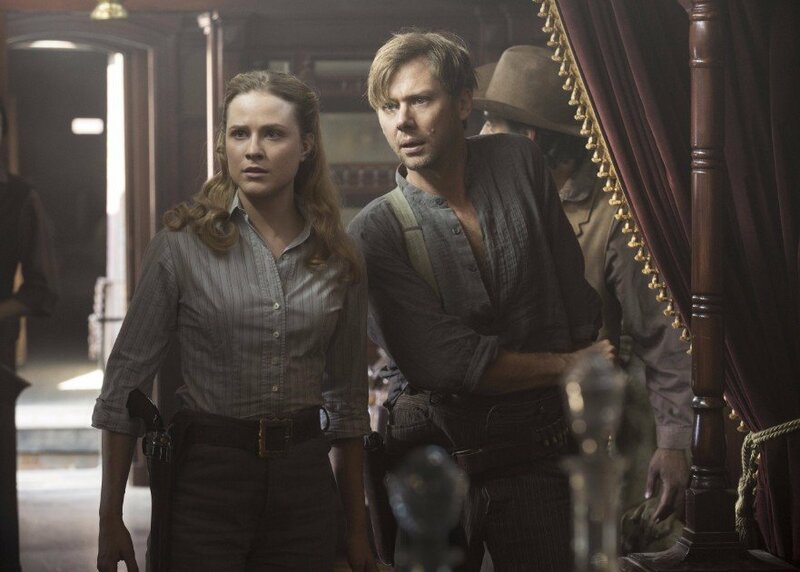 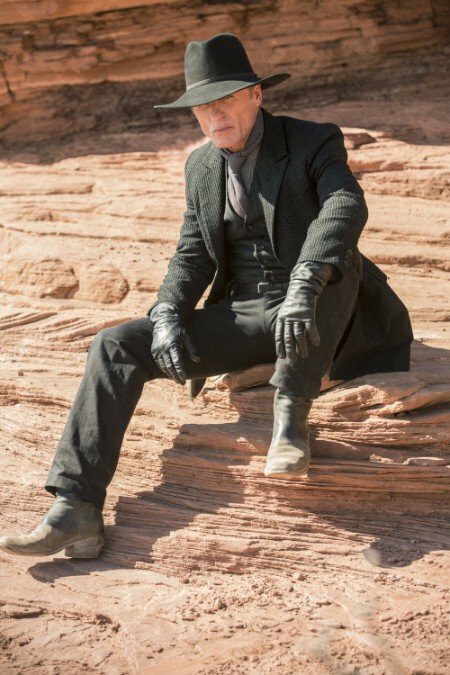 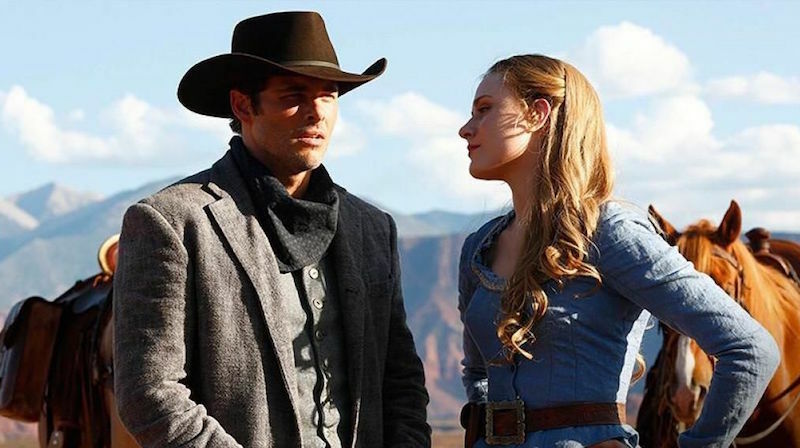 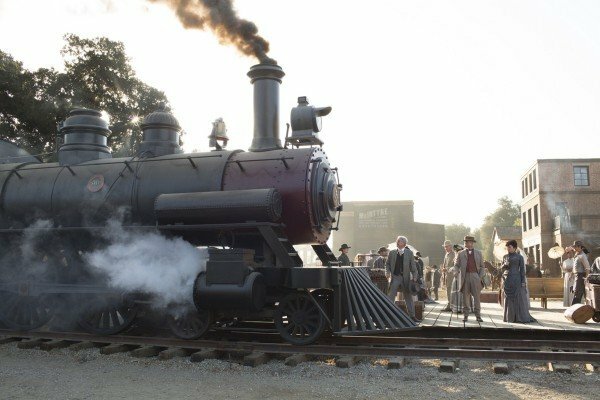 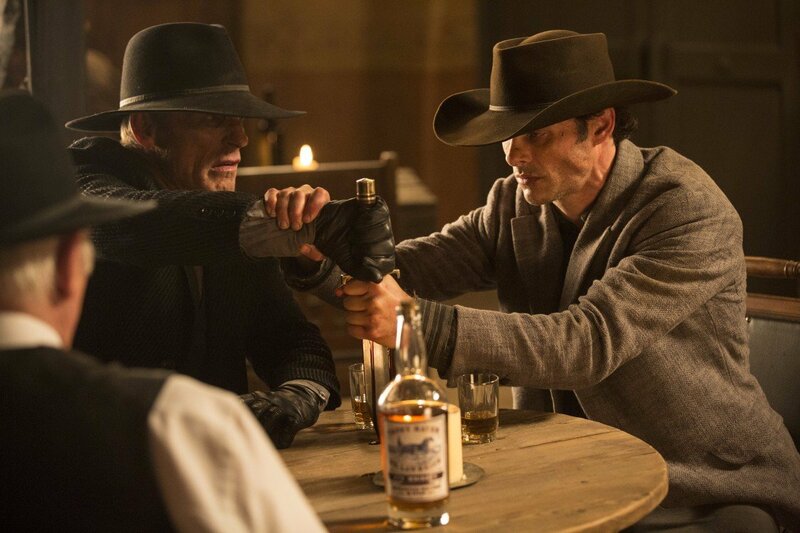 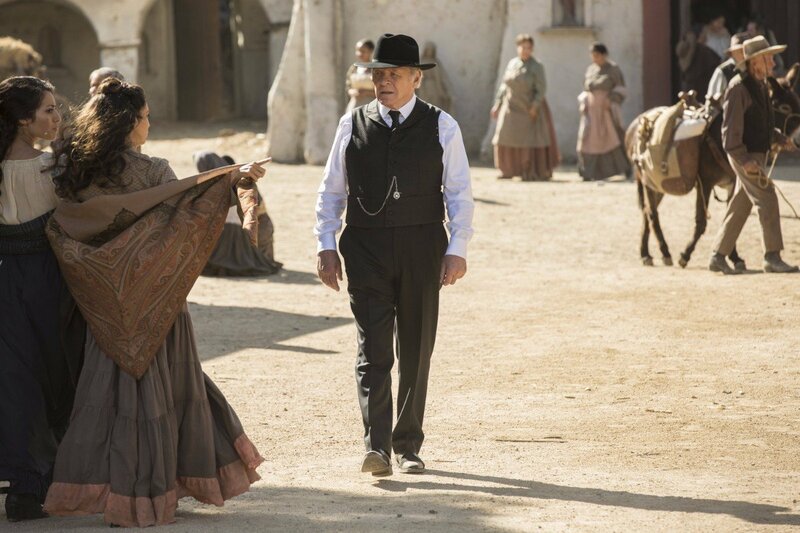 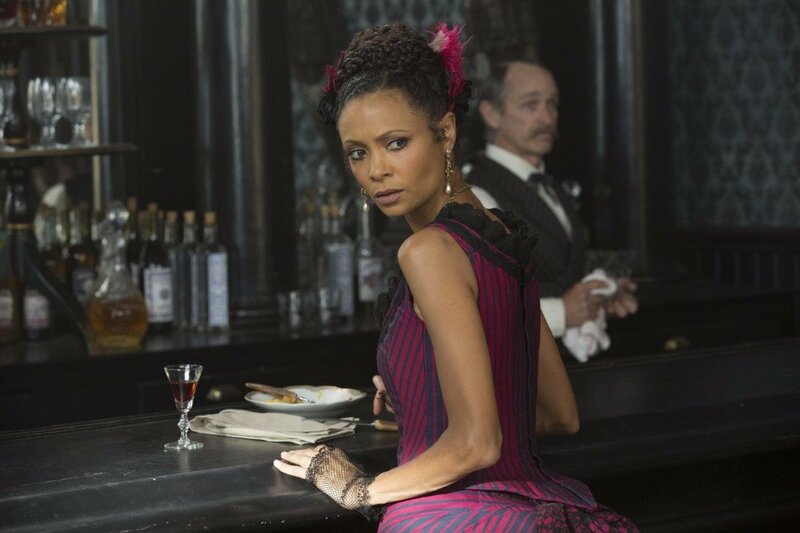 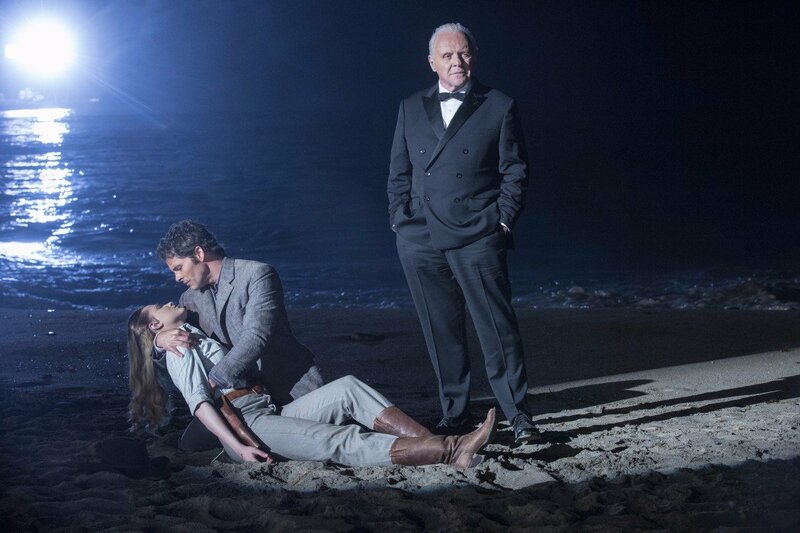 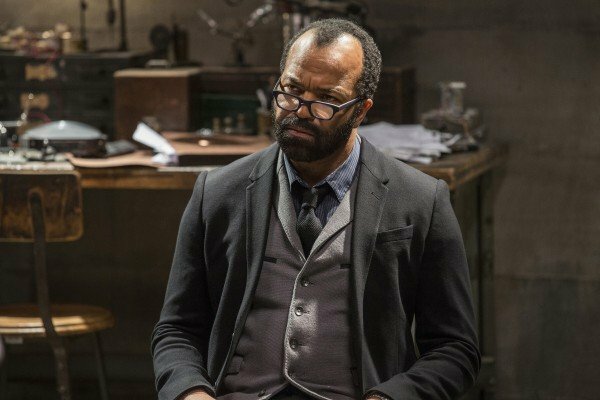 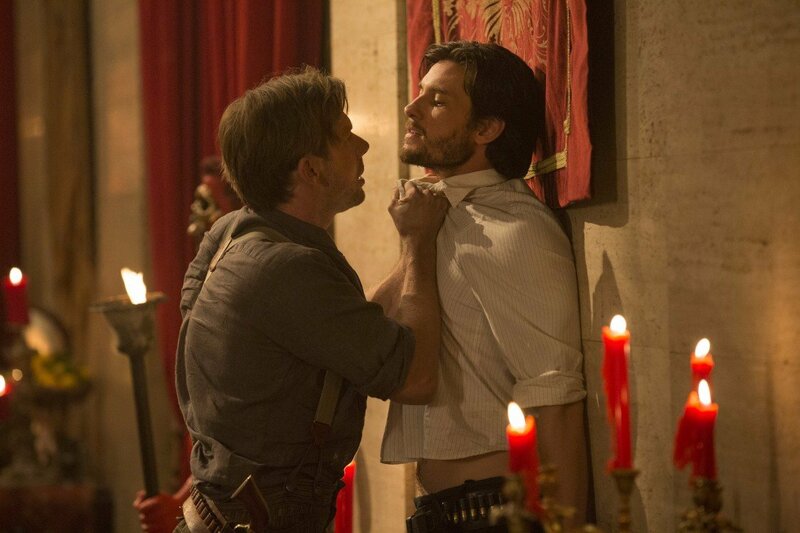 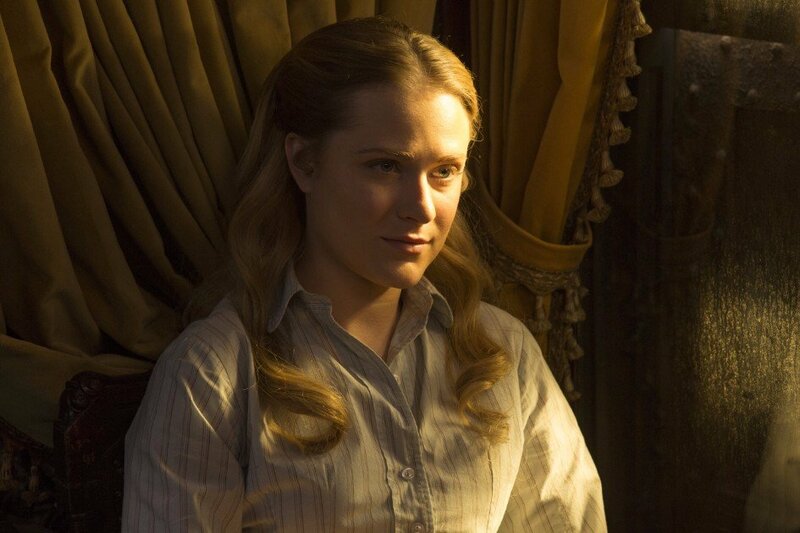 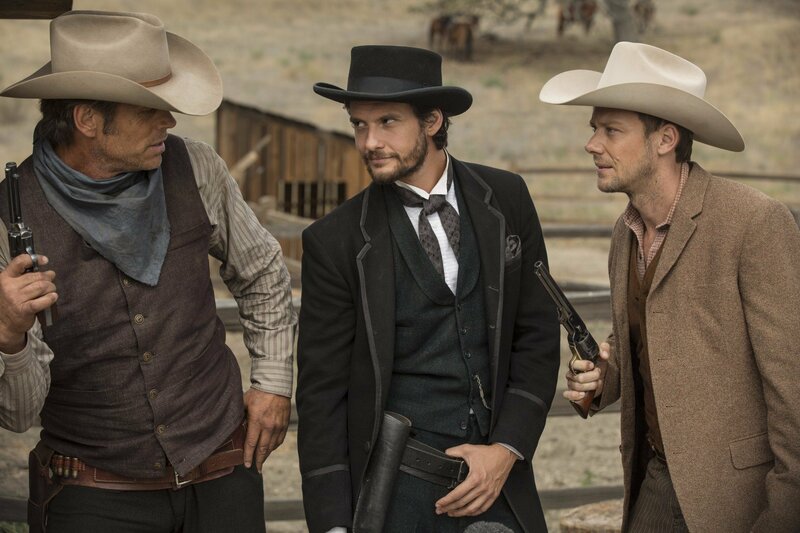 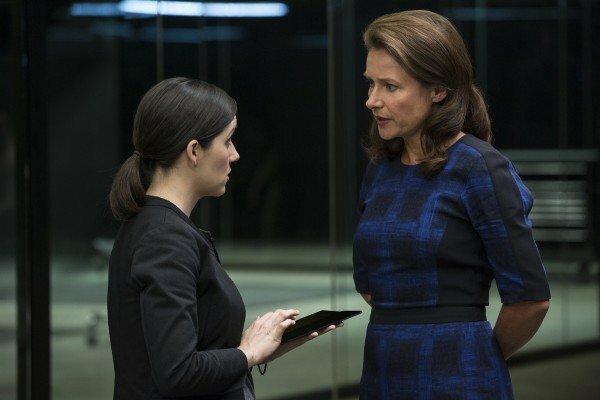 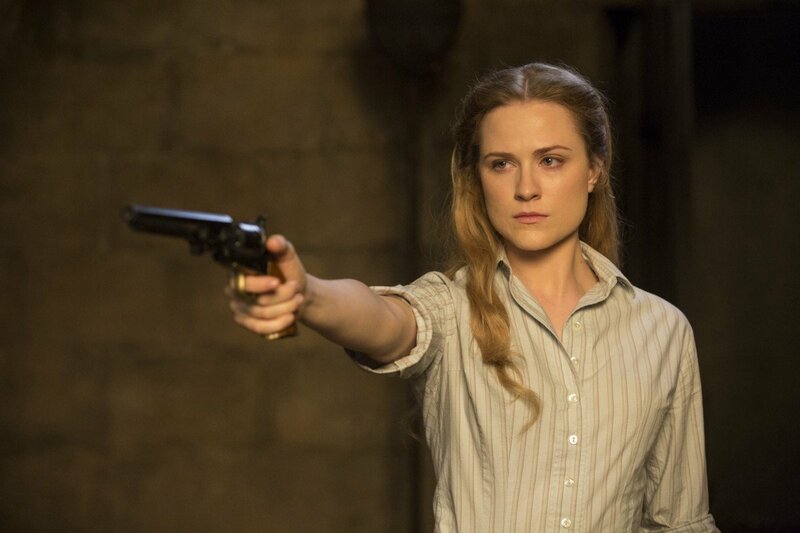 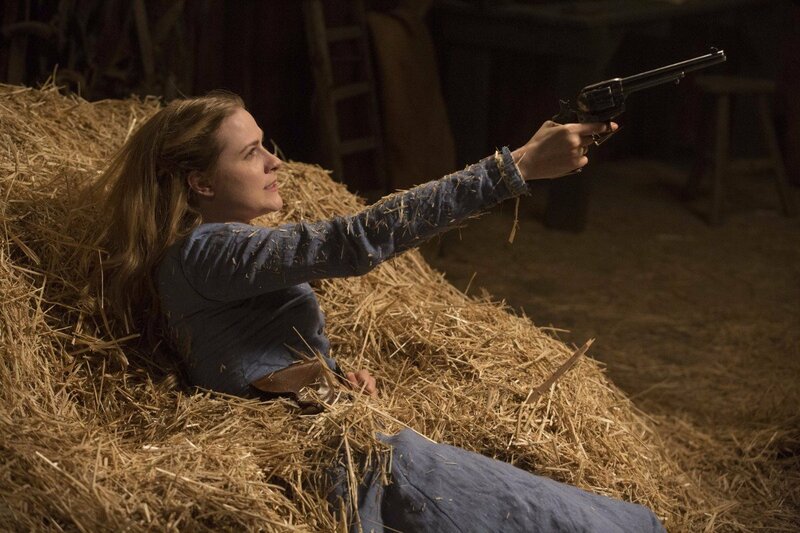 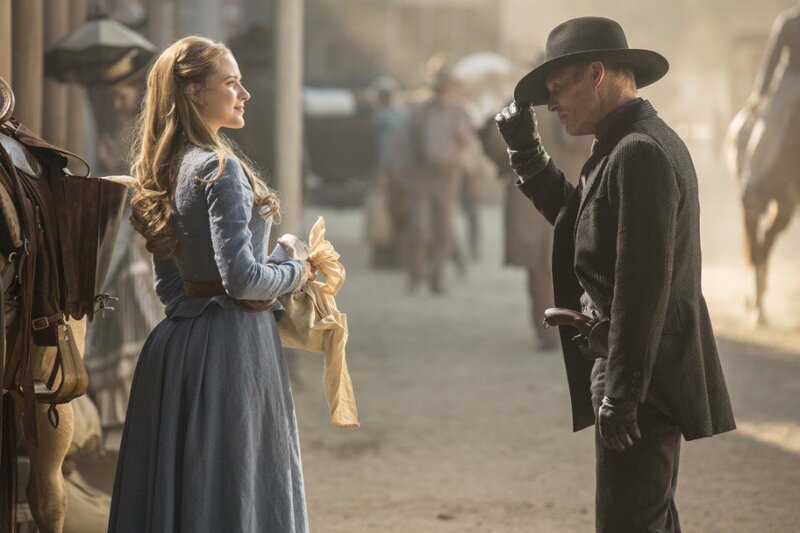 When Westworld debuted last year, it quickly proved to be one of the best new shows of 2016. 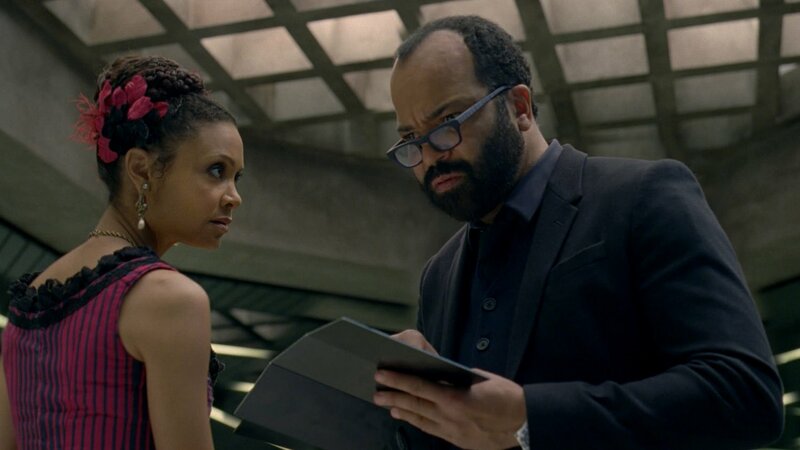 With stellar writing, excellent direction, amazing visuals and incredible performances all-round from the ensemble cast, season 1 was must-watch television and quickly became a pop culture phenomenon. 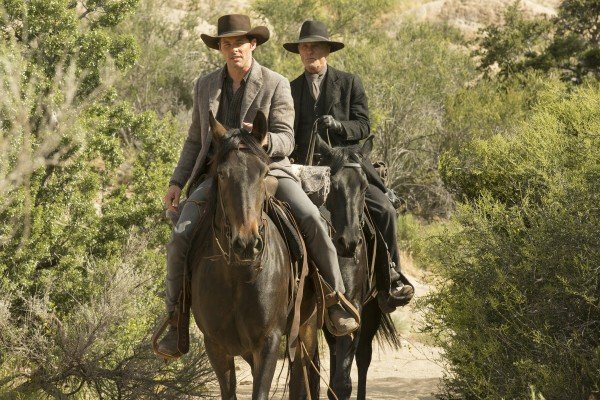 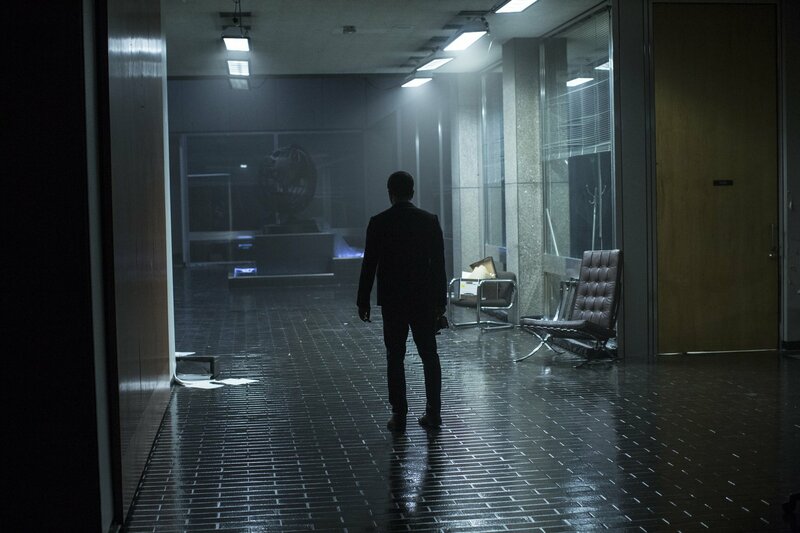 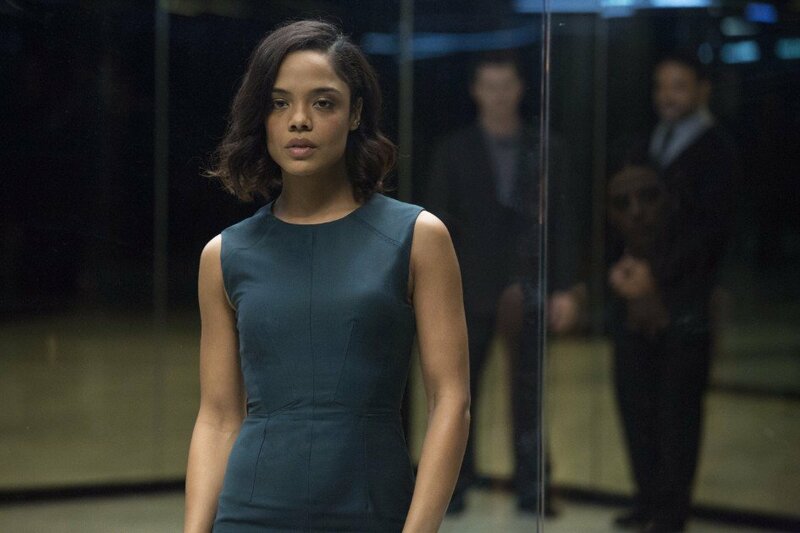 If showrunner Jonathan Nolan’s plans play out, though, season 2 will be even better. 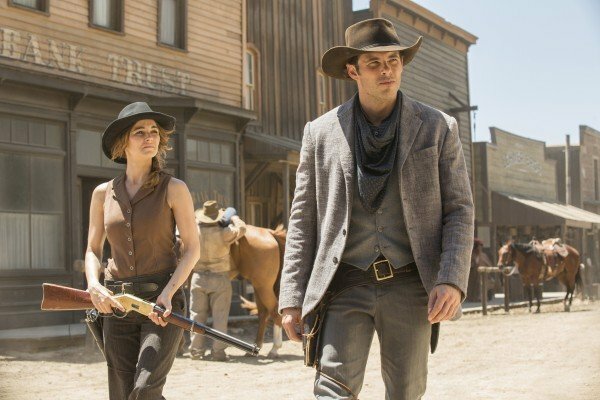 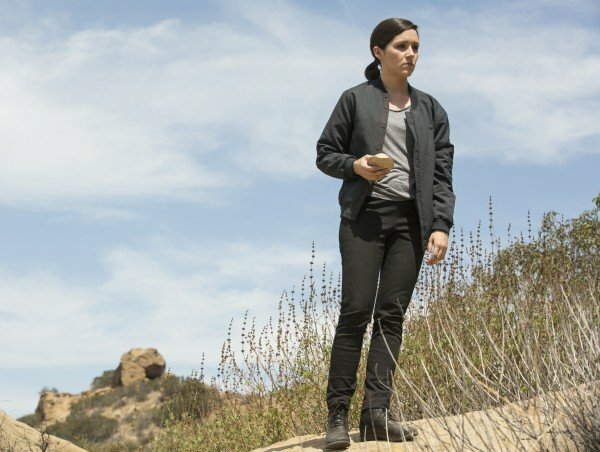 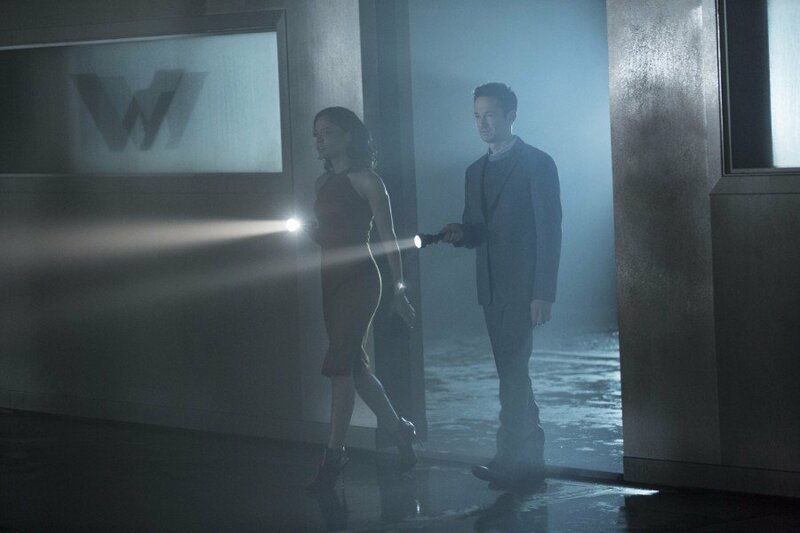 Speaking to Variety, Nolan (who produces the show along with Lisa Joy) explained how the sophomore outing will operate on a larger scale compared to what we saw with the first run. 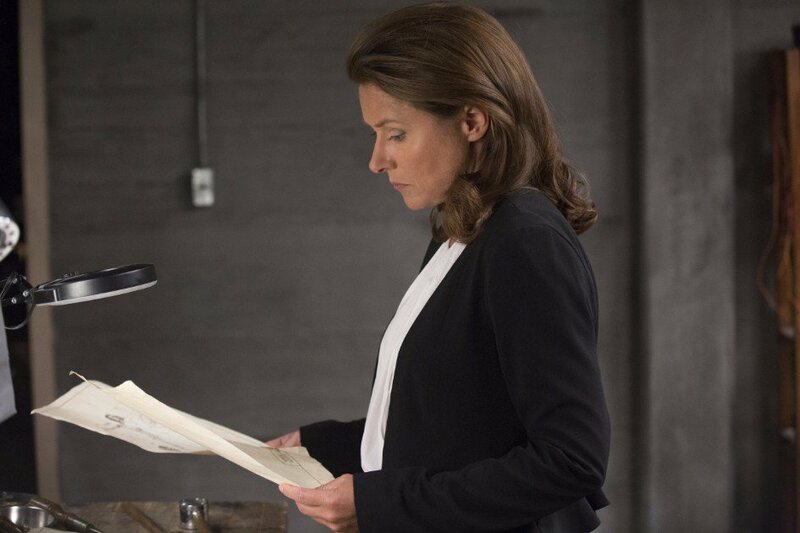 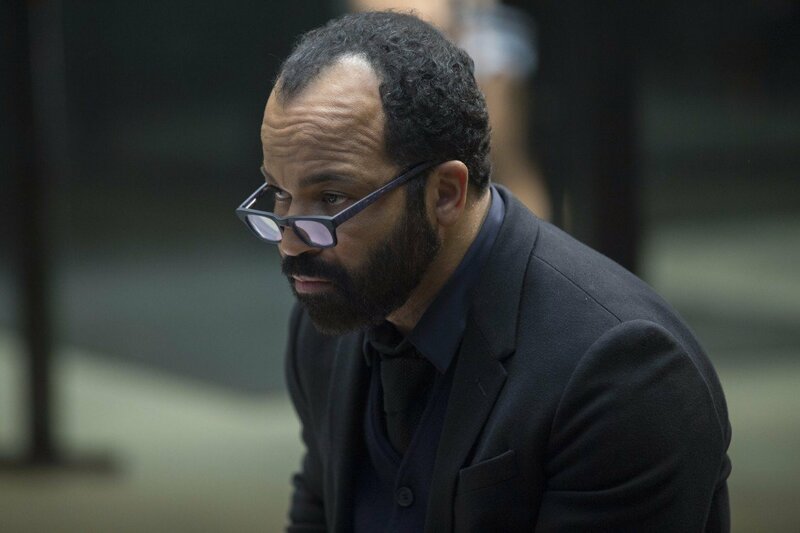 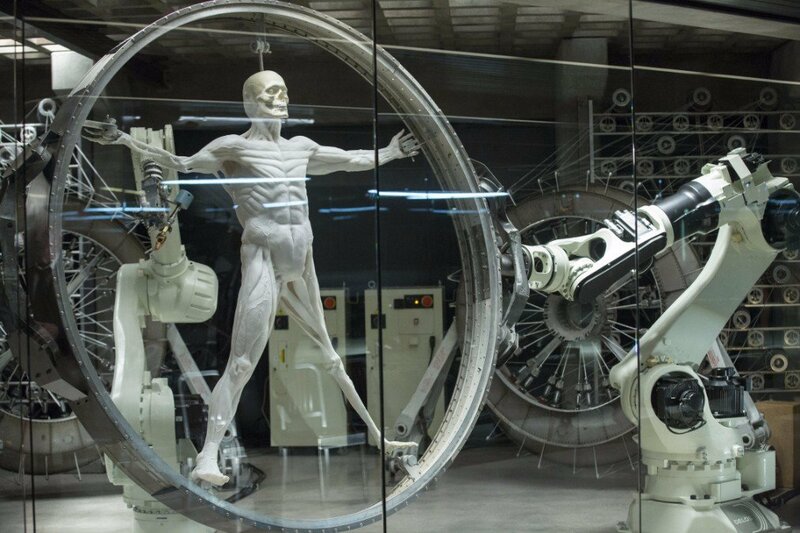 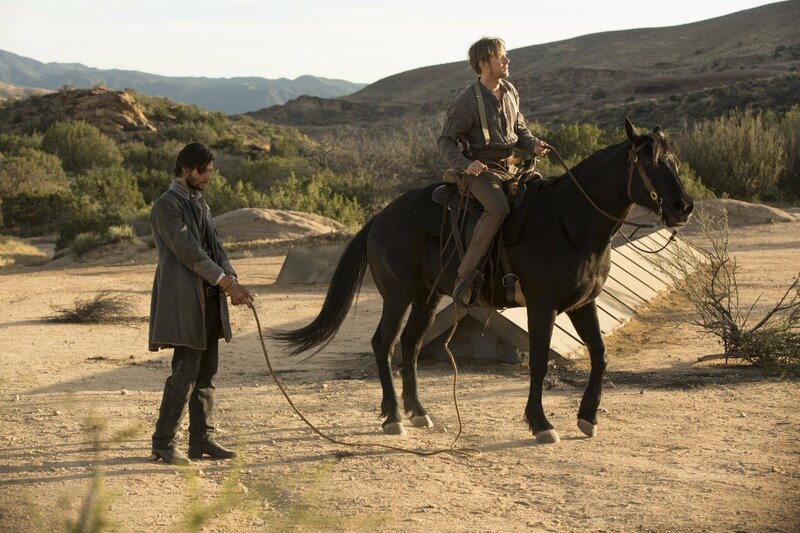 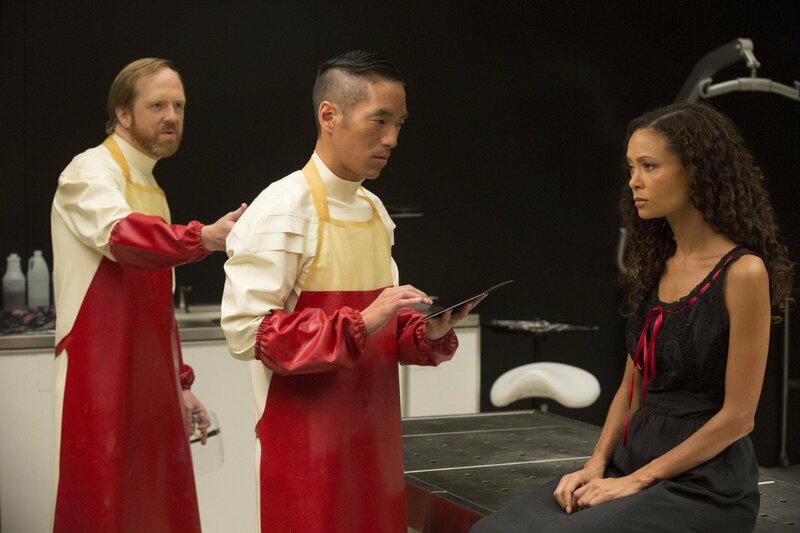 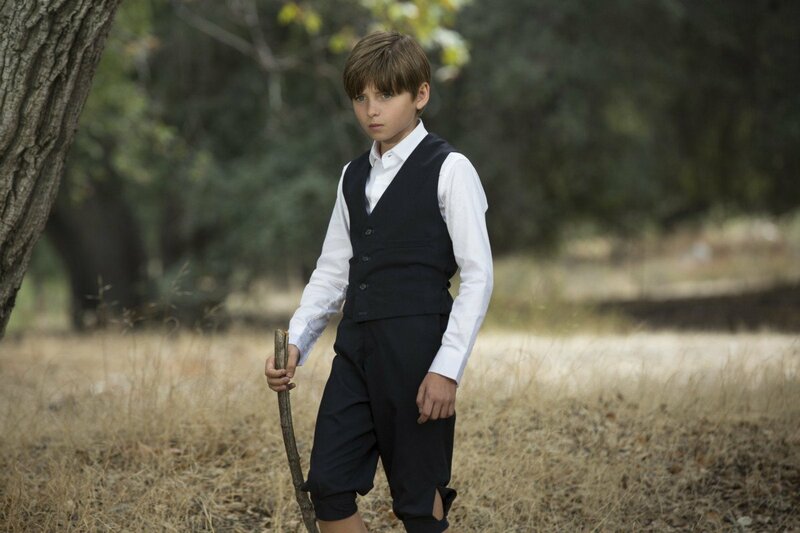 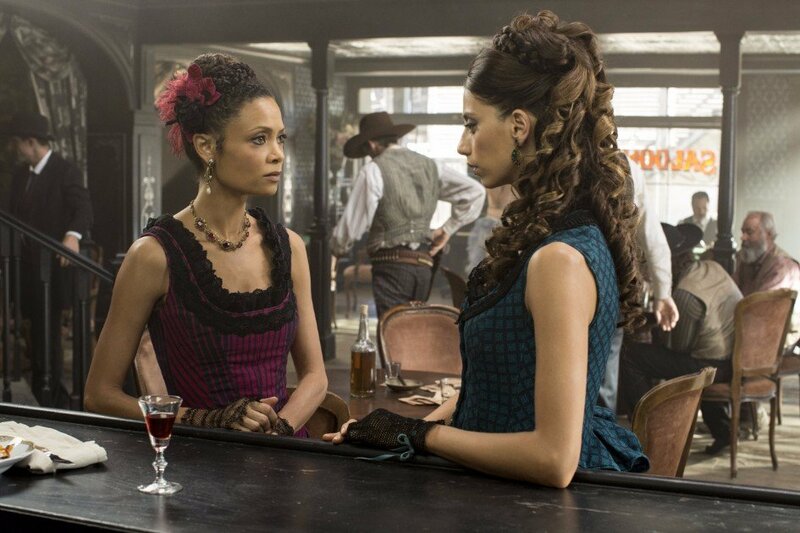 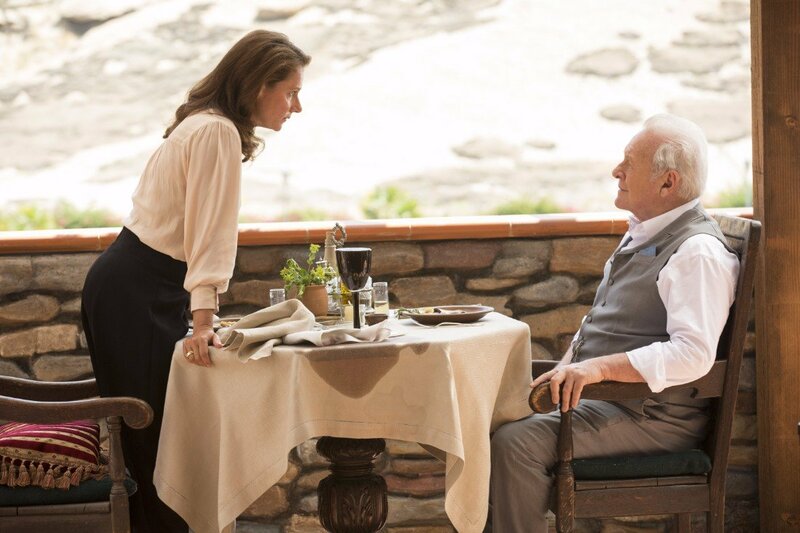 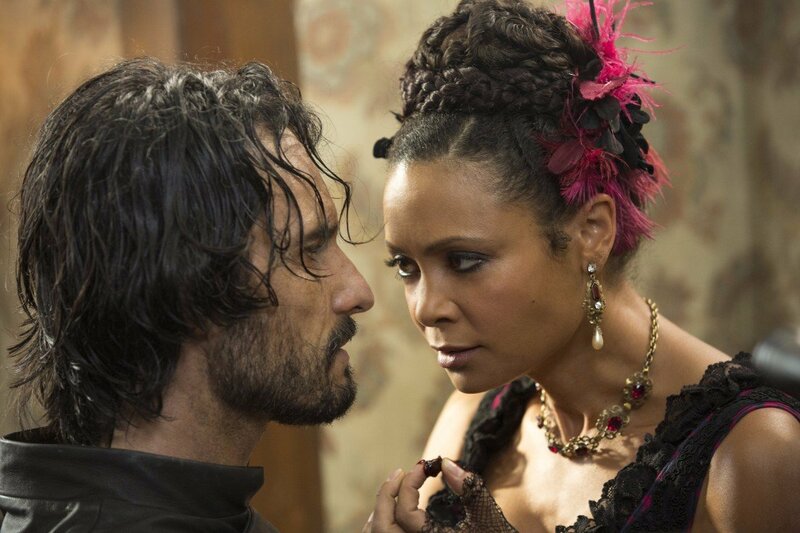 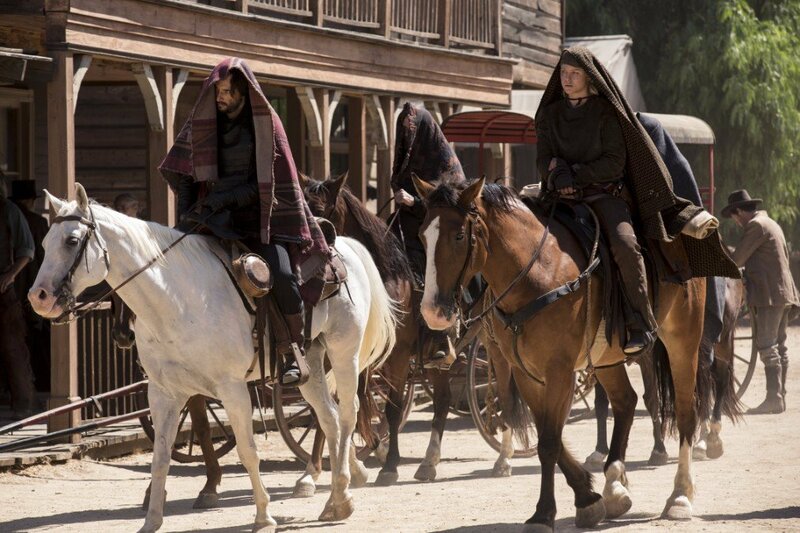 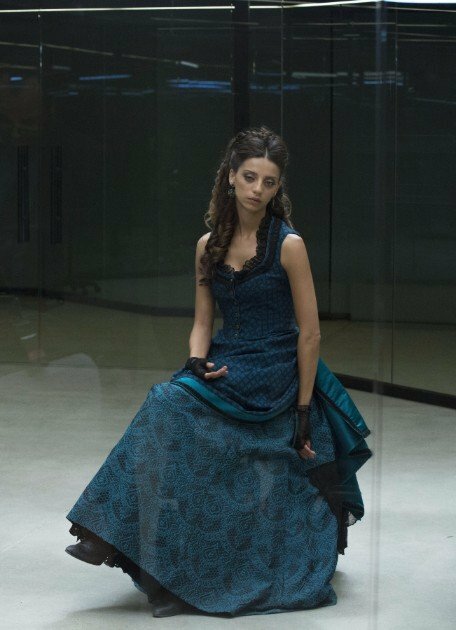 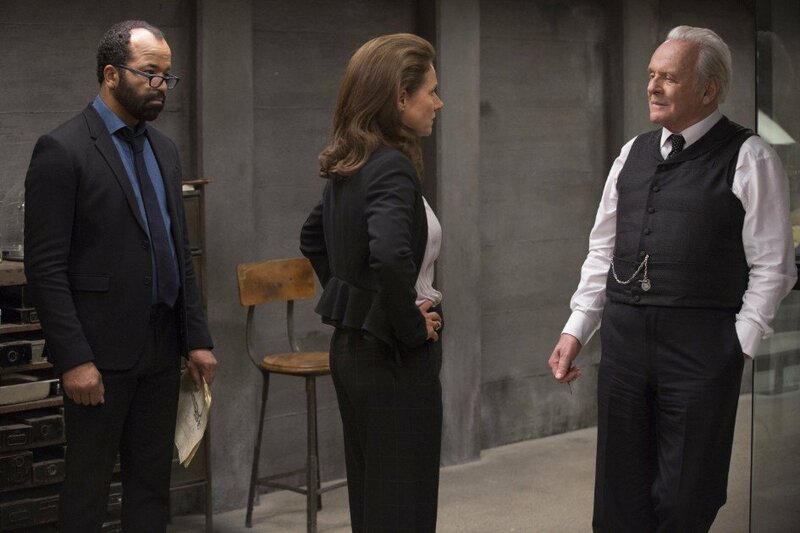 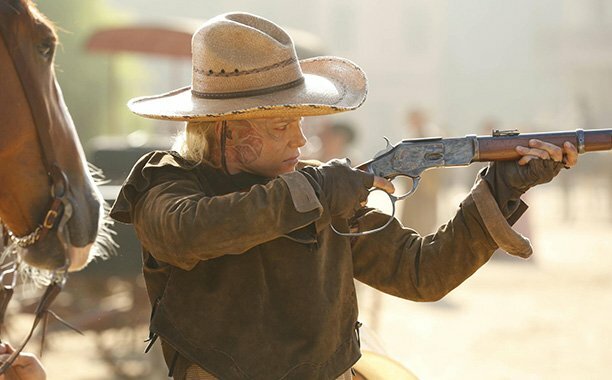 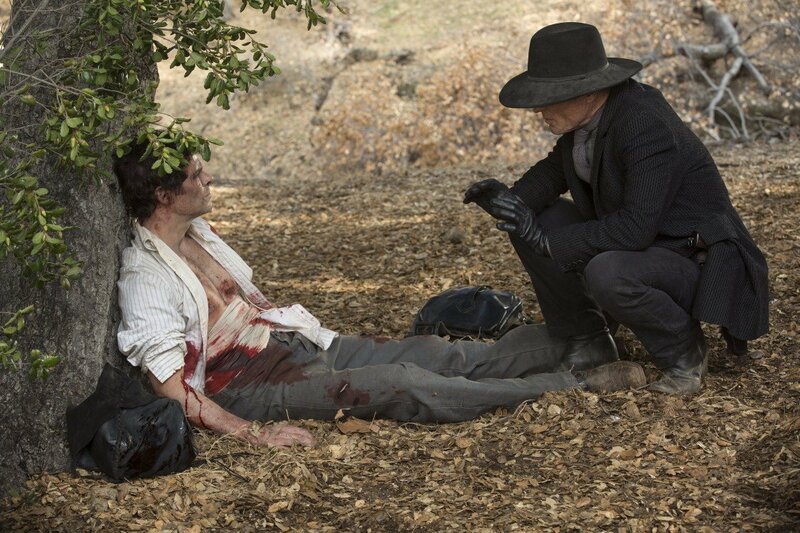 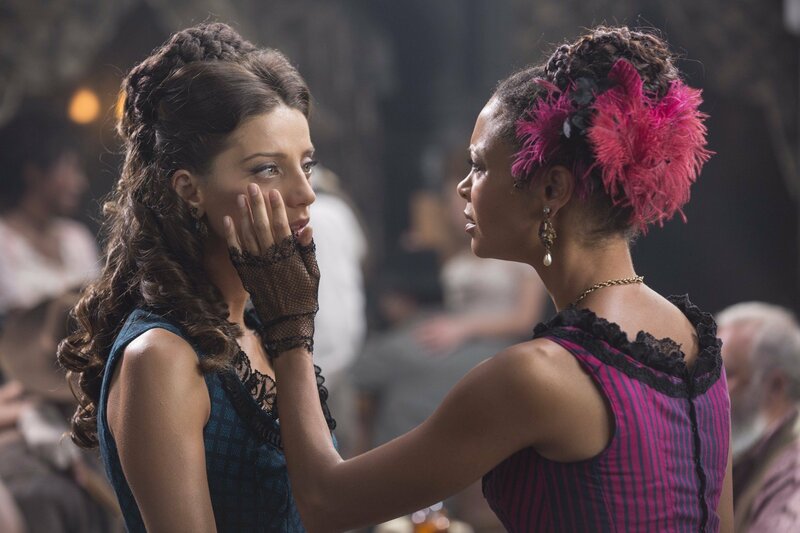 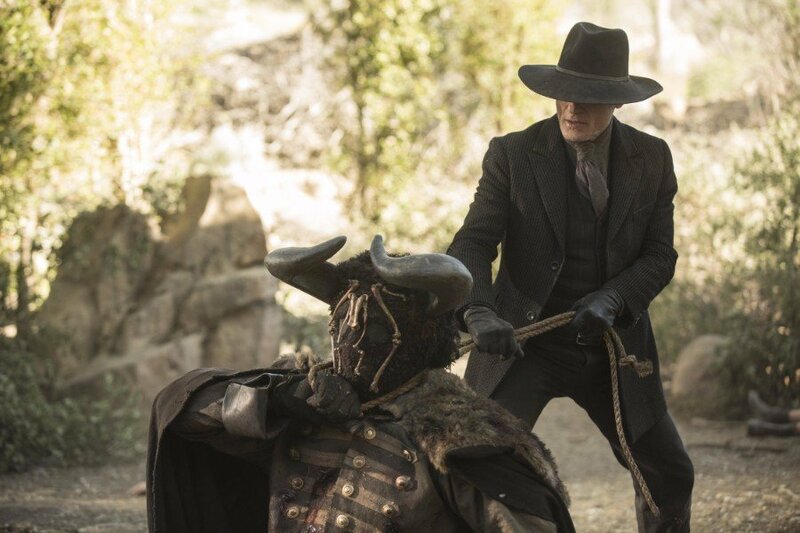 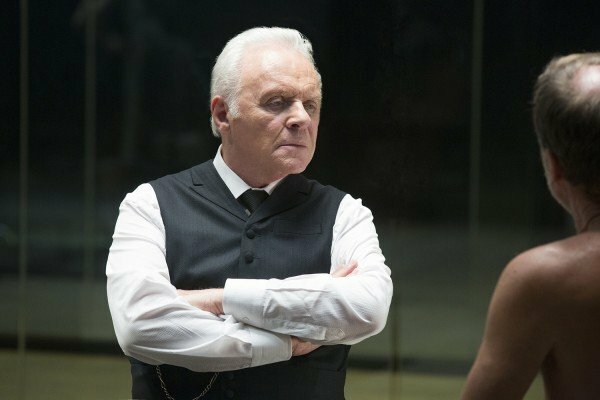 Right now, it’s hard to imagine how Westworld season 2 could be even more ambitious than the previous year. 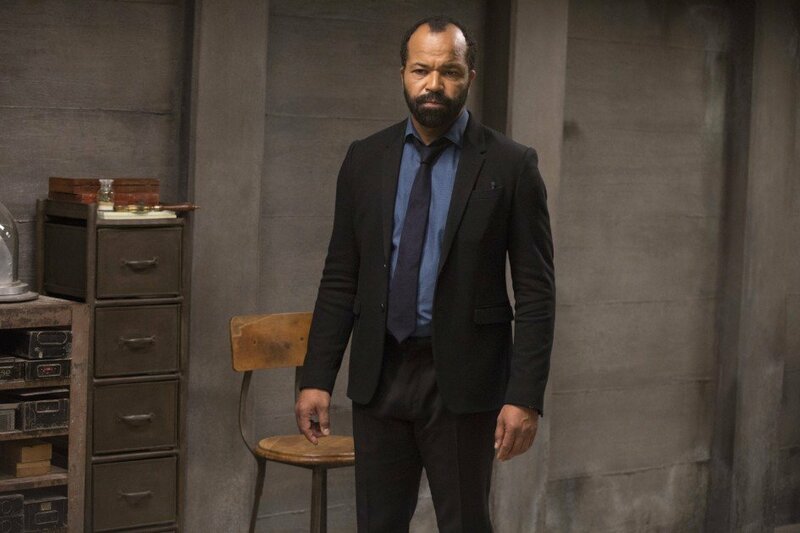 On every conceivable level, the show set the bar high. 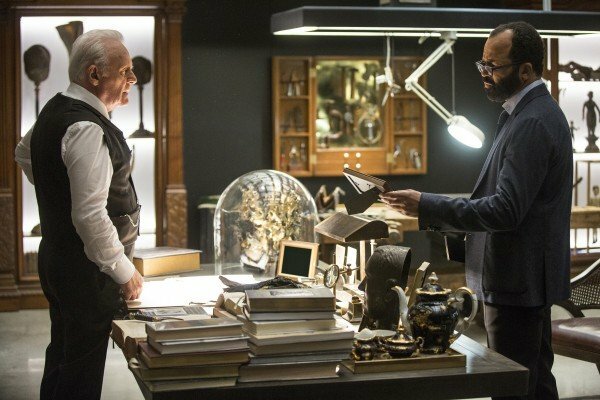 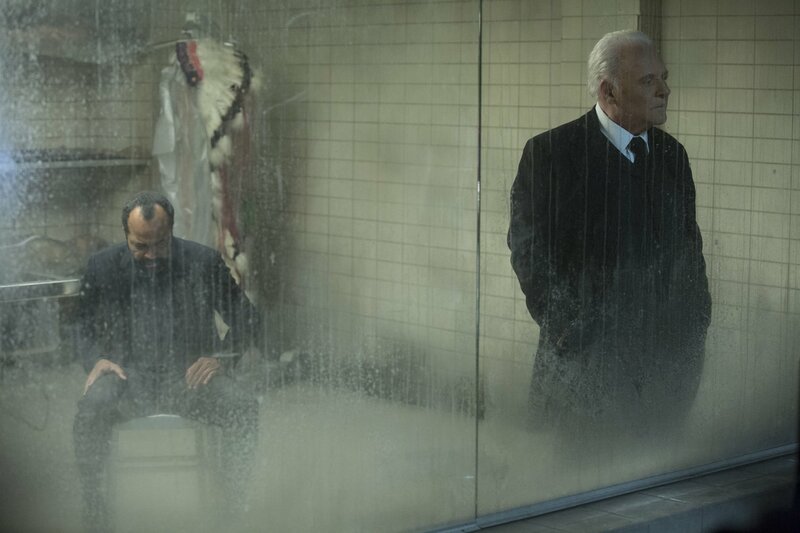 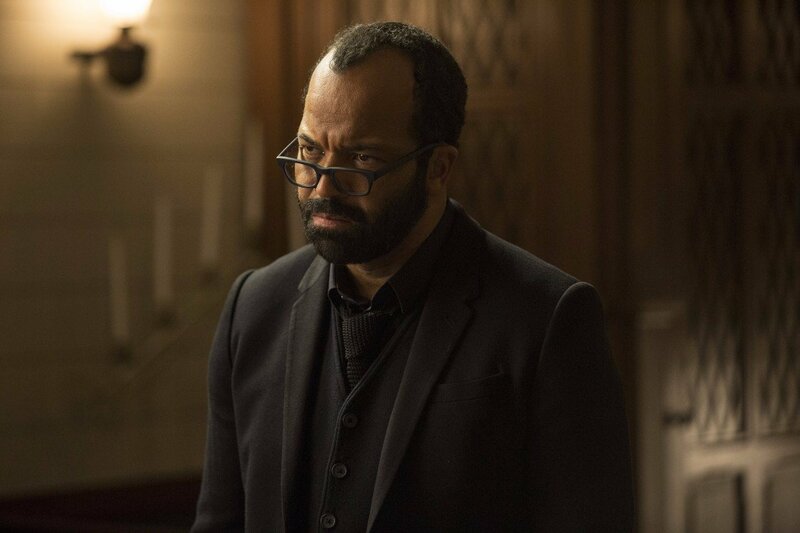 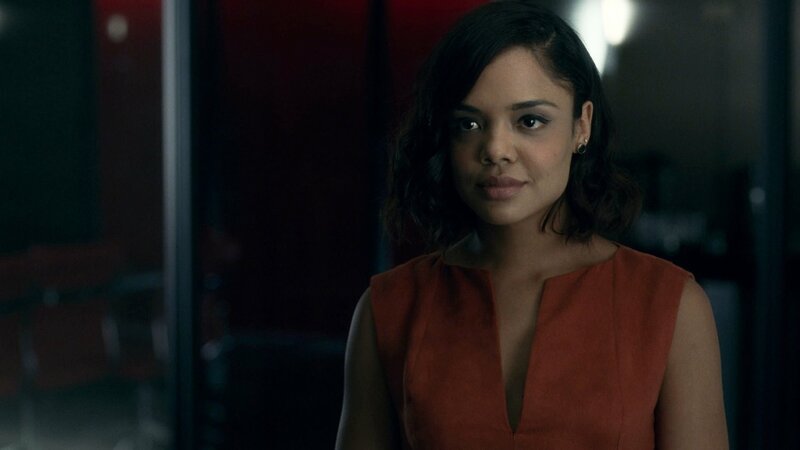 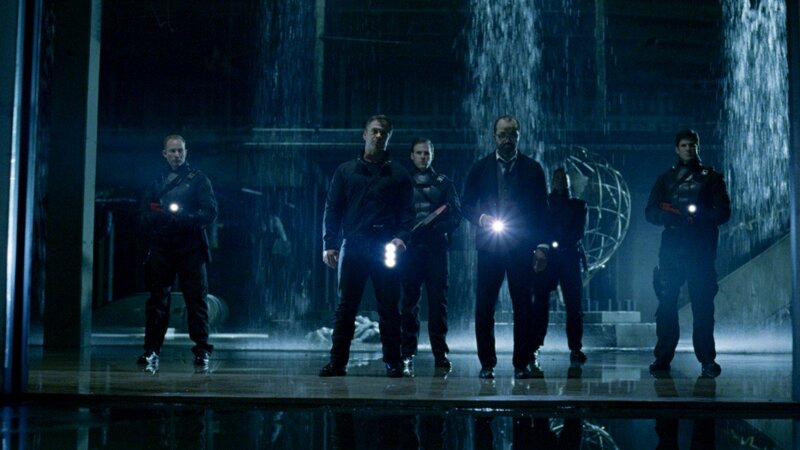 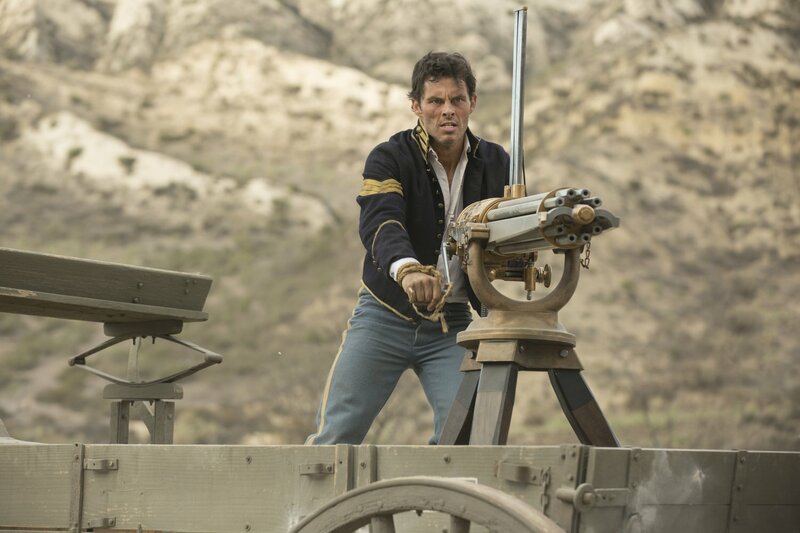 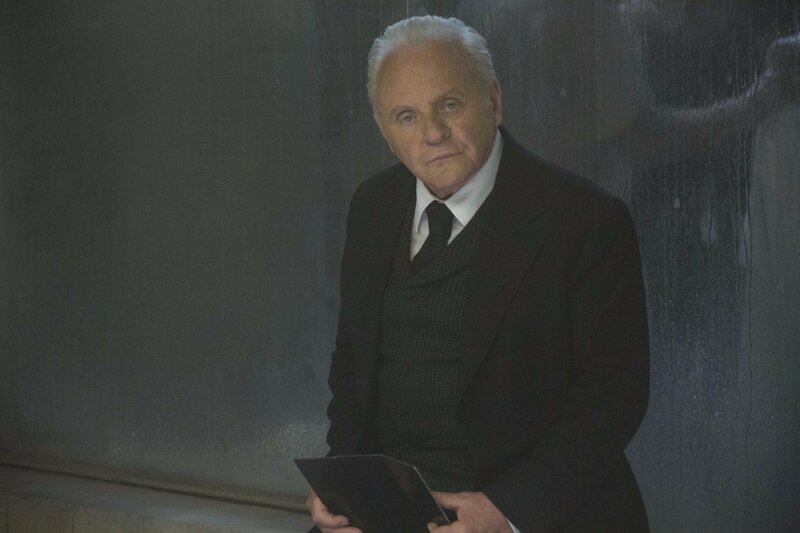 The production values were truly up to cinematic levels – which they should be, considering the budget is rumoured to be a whopping $100 million – the cast was littered with Hollywood stars, like Jeffrey Wright, James Marsden and Sir Anthony Hopkins, and the storytelling pushed the boundaries and packed in a hell of a lot of twists, too. 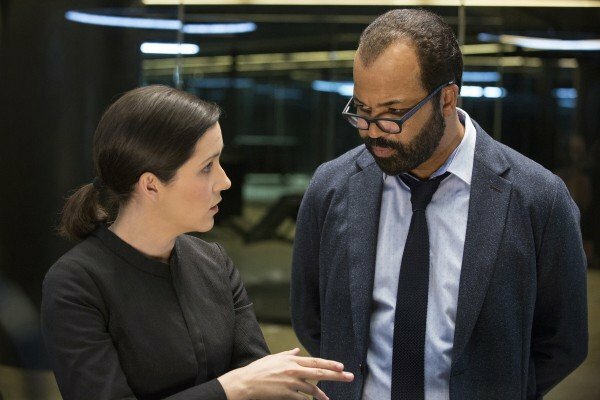 We still don’t know much about what to expect from season 2 just yet, but we can guess at least one element of the series that will be expanded on when it returns. 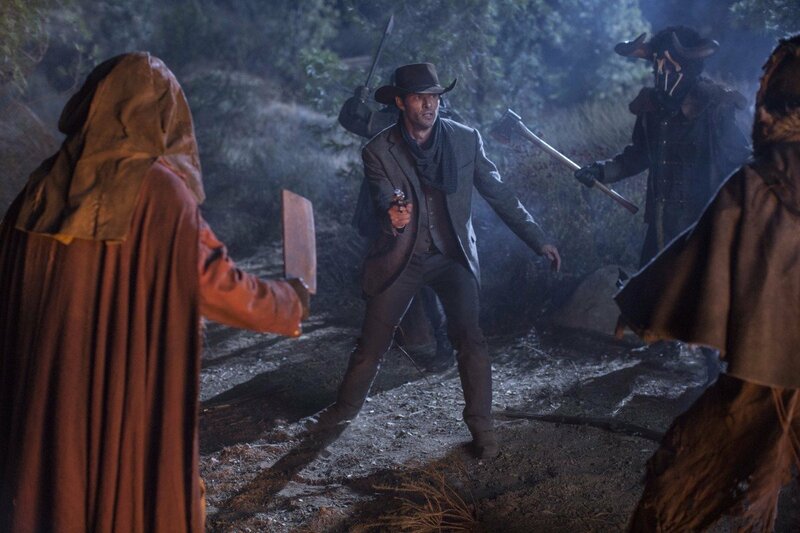 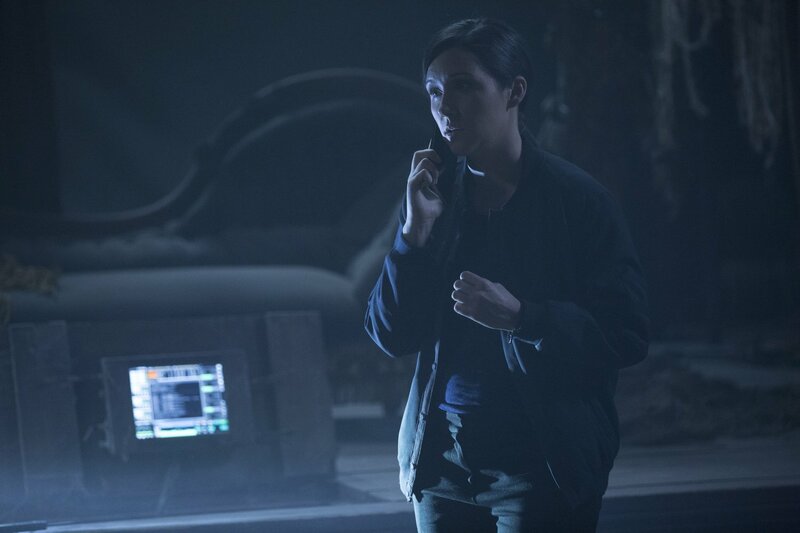 Fans will recall that the season finale saw the park’s residents begin to break out into the real world and into other facilities (e.g. 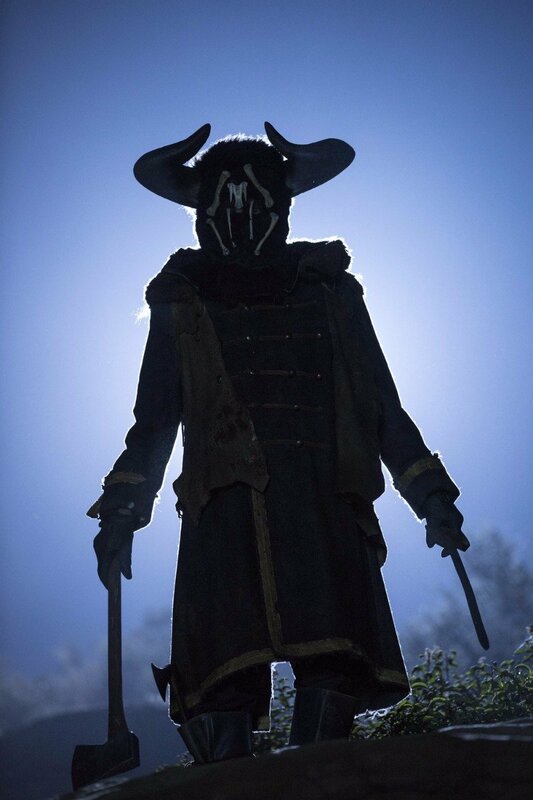 Samurai World). 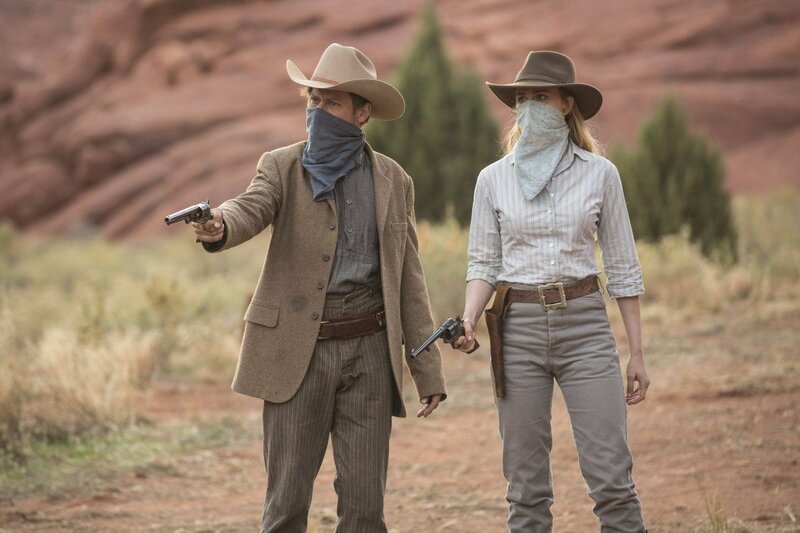 These different locations are presumably at least part of what the showrunner’s referring to when he says that the “stakes and scope” will be bigger, and we’re definitely eager to see more of them. 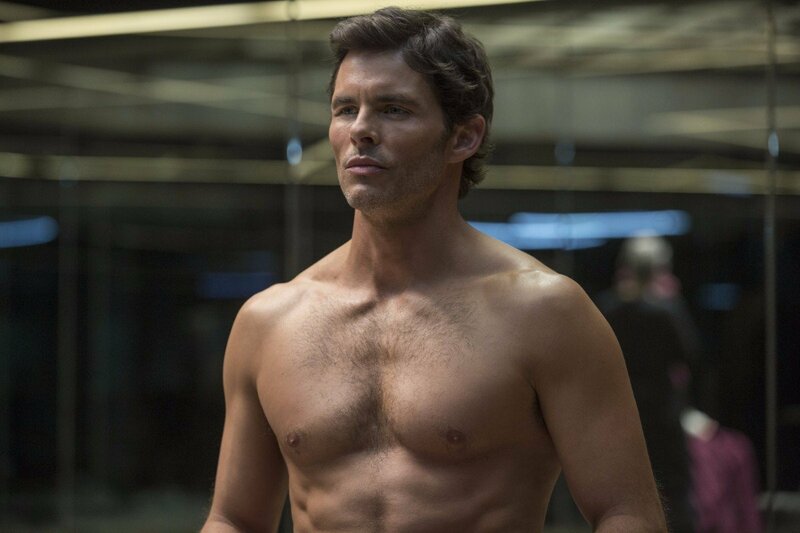 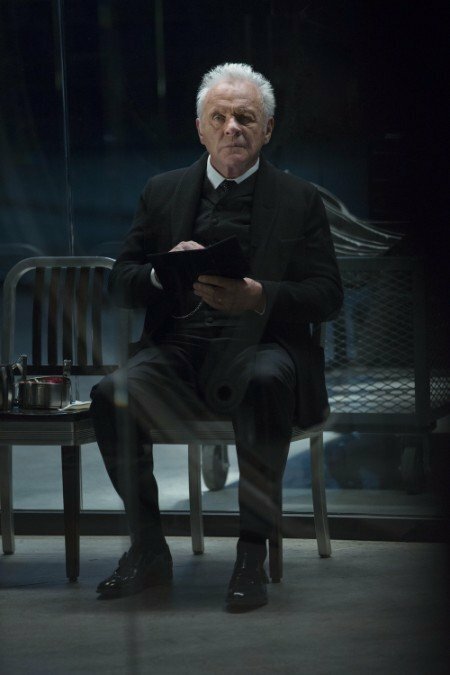 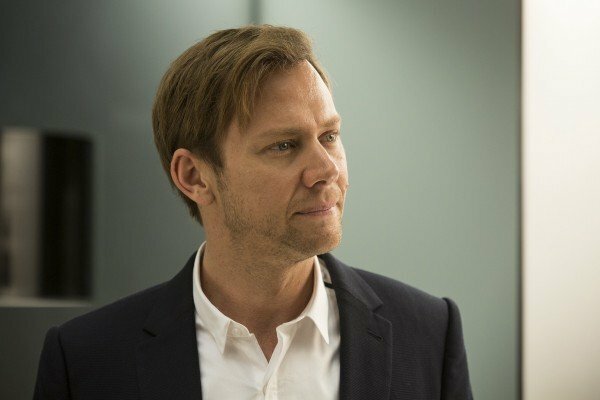 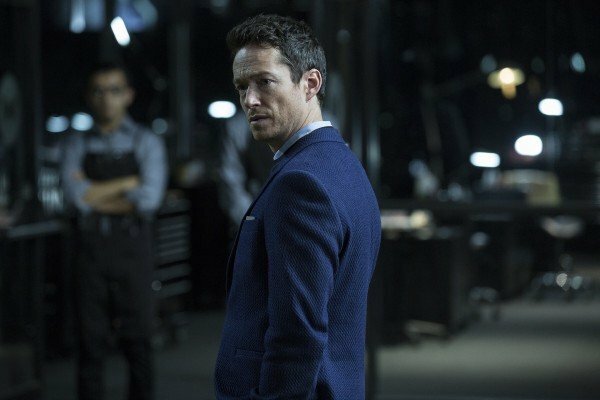 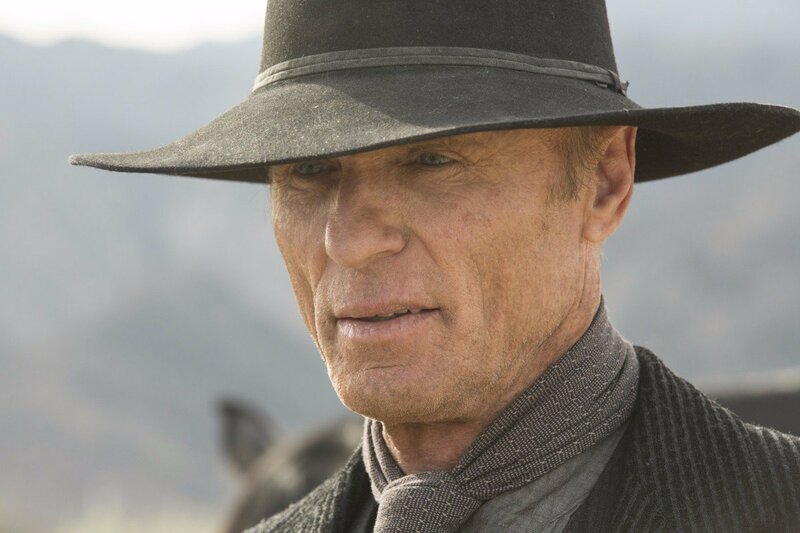 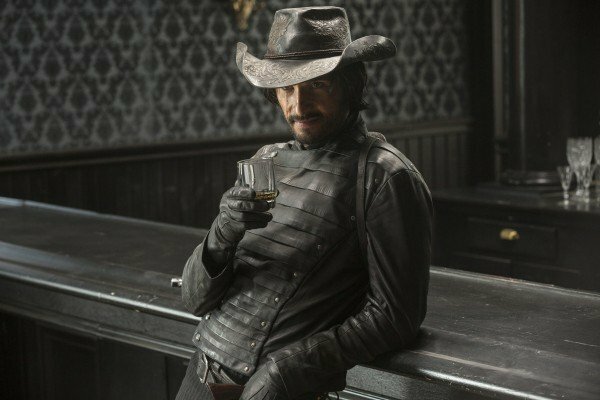 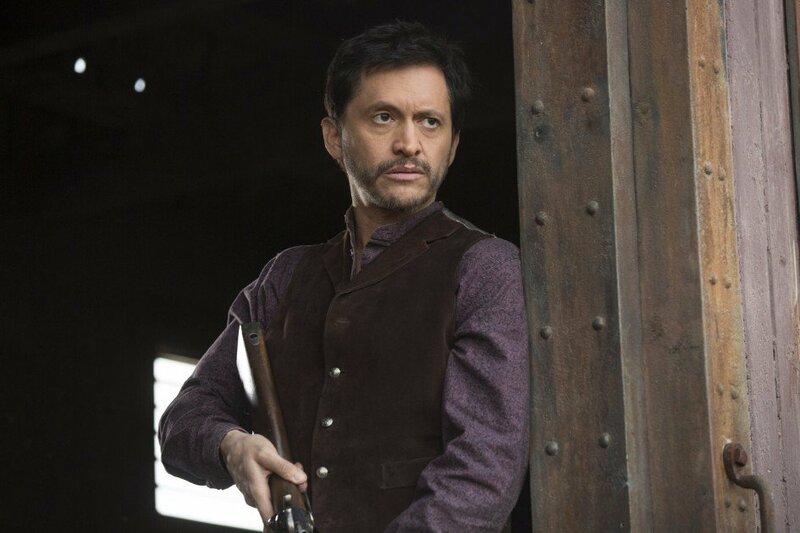 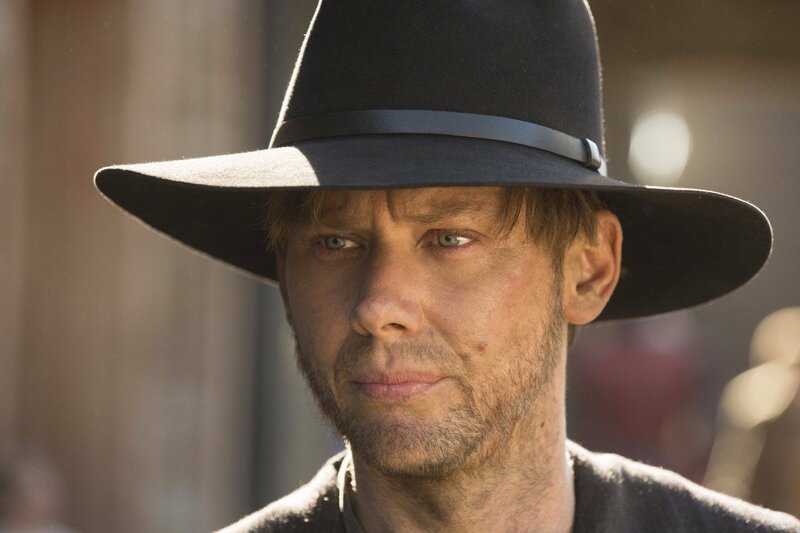 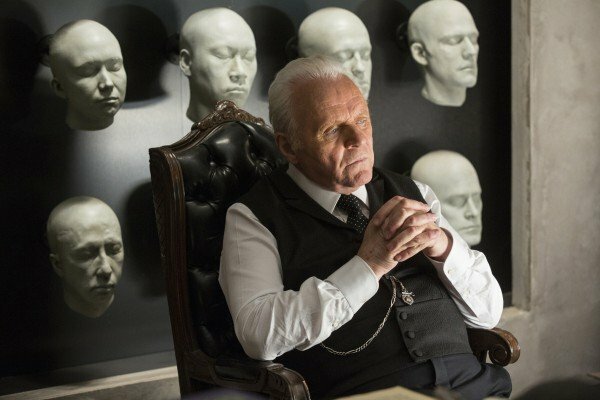 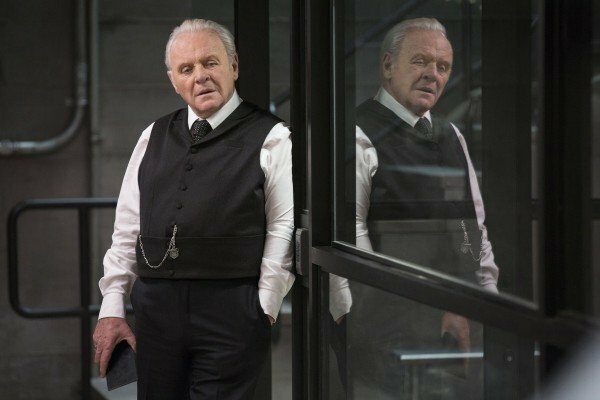 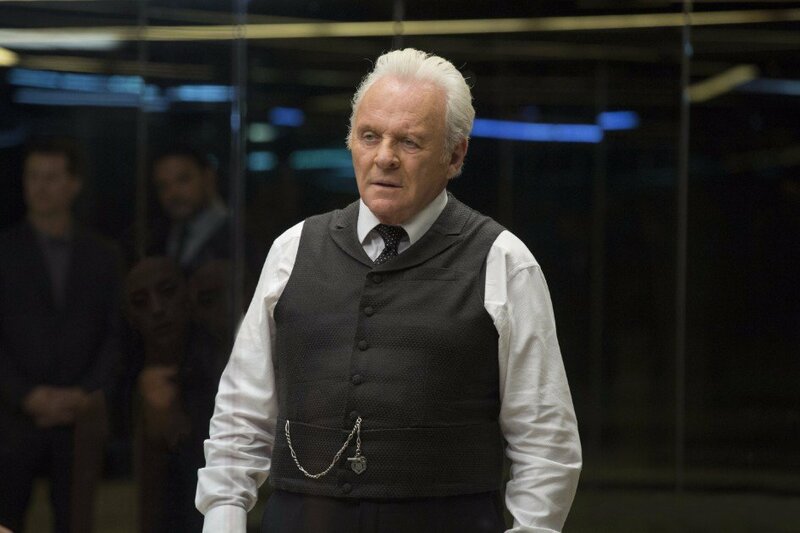 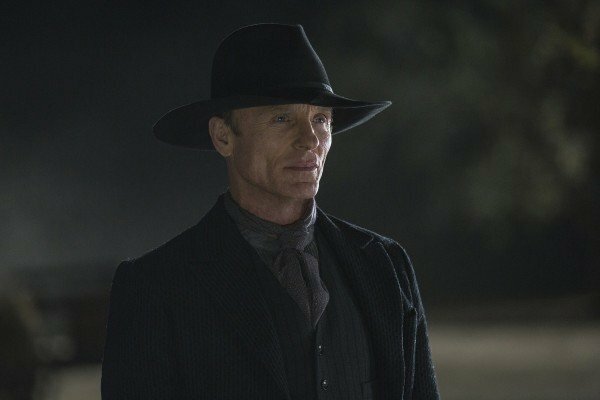 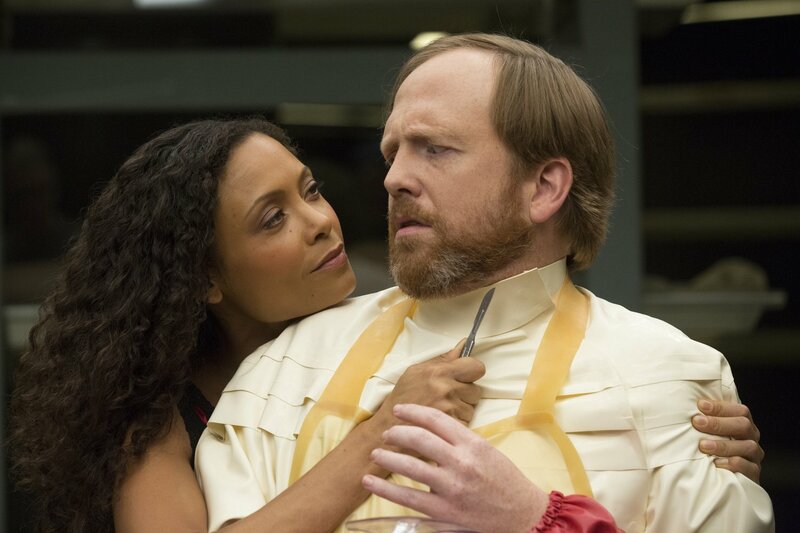 Unfortunately, Westworld isn’t set to return to our screens until 2018, but at least we know it’ll be worth the wait – if Nolan’s to be believed, that is.